Right after the Parade, head out to the arena to join us for some great rodeo action! We love our small-town parade, and we know you will too! 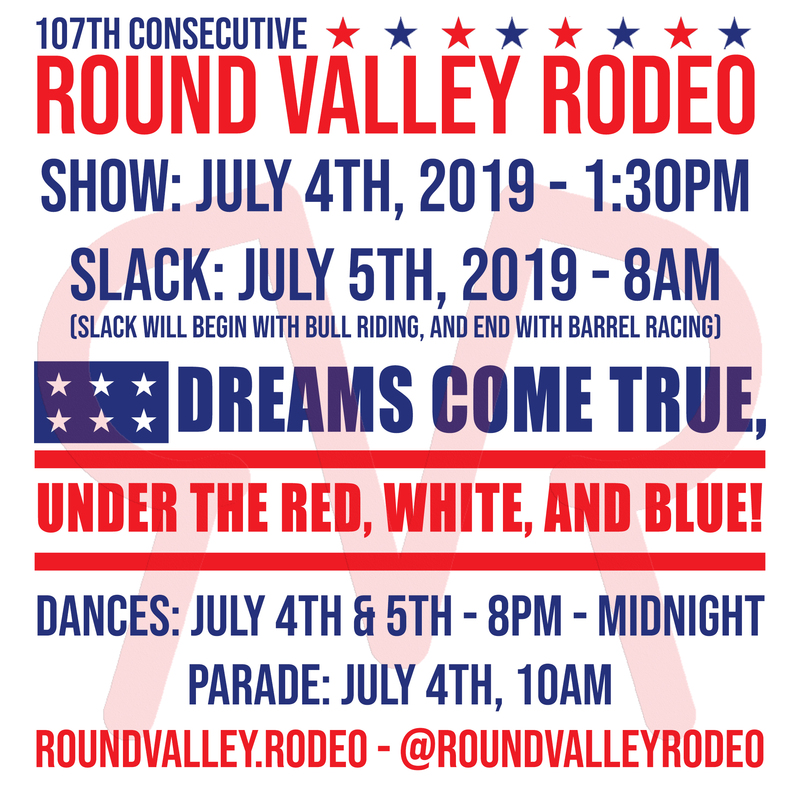 Join us on July 4th, at 10:00am on Main Street in Eagar, and HWY 60 in Springerville to enjoy our floats! The youth of our communities are the next generation of Cowboy and Cowgirl. We rodeo from Memorial Day to Labor Day through a series of rodeos and Jackpots. Join us most Fridays at the Rodeo Grounds during the summer. Make sure you Like/Follow us on Social Media to stay up-to-date on all things rodeo in the Round Valley area!